This couse is sutable for people working in Forestry, Stalking, Civil Engineering, Consorvation and Egolagy, Fish Farming and Comunity led Projects where conventional emergency help is often far away. 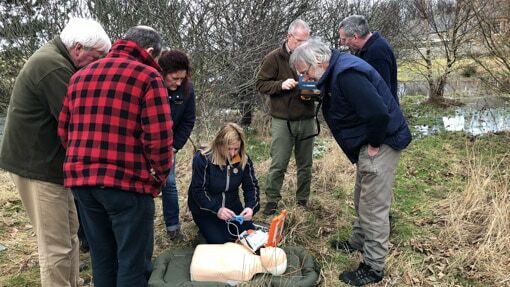 This two day course provides people working in an outdoor enviroment the necessary skills and competencies required to deal with a range of emergency situations in remote places. Suitable for all for NGB Awards. Remote or rural environments in the UK mean we are often some time away from medical help. Rural and remote areas encounter increased limitations and resources with extended responce times. 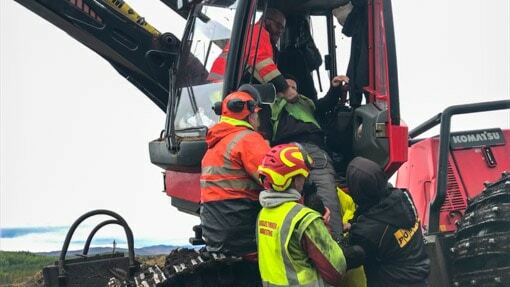 Remoteness, travel, communications and logistical problems all add to this situation our Forestry first aid Efaw+F courses take this into to account. 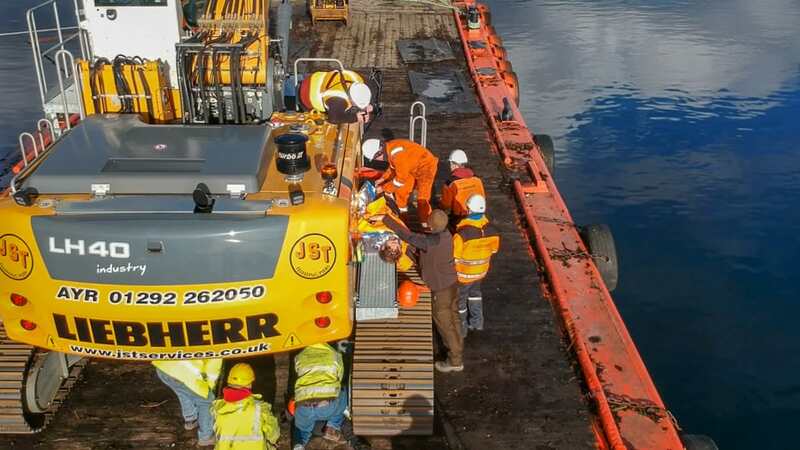 High risk jobs confined spaces construction sites and coastal areas can be challenging environments. Injuries and distance form specialist medical help means we adapt our first aid training. 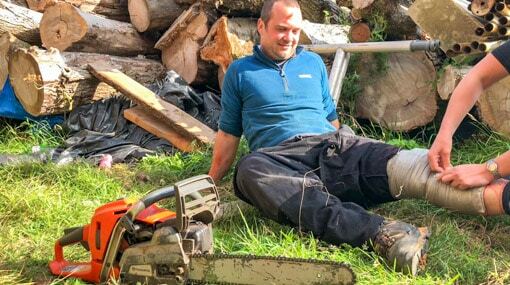 Living in a rural location for work or pleasure means a need for a different type of first aid. 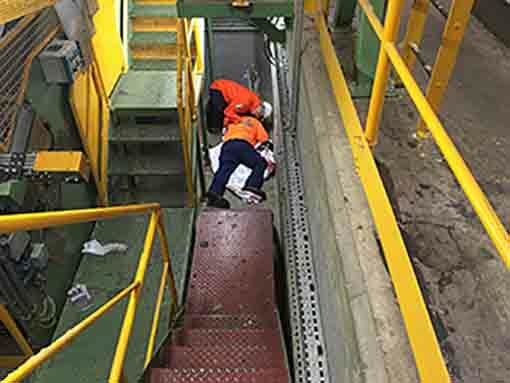 Working in higher risk areas can make treating a casualty difficult. 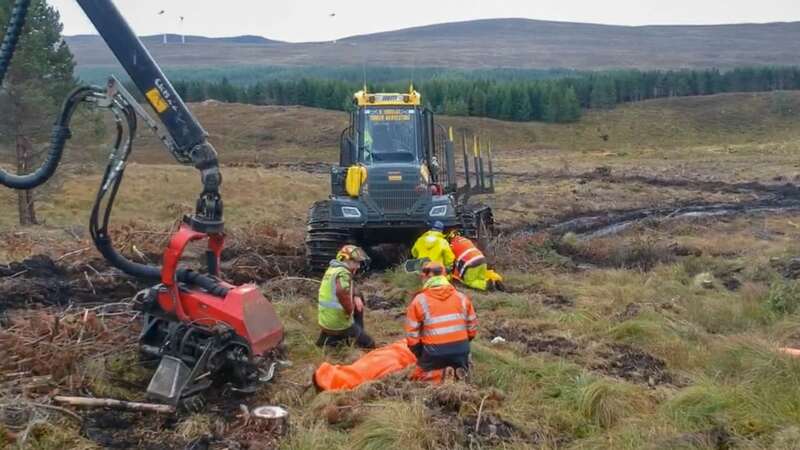 Working in Forestry, renewables or construction can put your workers at greater risk. Location and remoteness of a accident means dealing with a casualty for longer. Illness or injury is greater, due to the environment and of the activity. The severity of an injury is can be greater, due to the nature of the work your involved in. 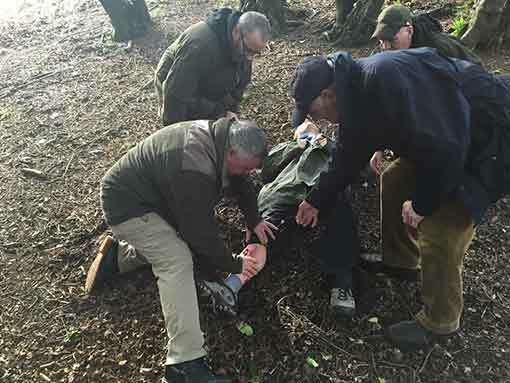 We can tailor a course our Forestry first aid Efaw+f and first aid at work courses to meet your own specific requirements. Adapt your course to your location and activates involved and most of all make it relevant to your own working environment. Our First Aid at Work training courses can be tailored and delivered at your own venue minimizing staff downtime and maximizing course content. 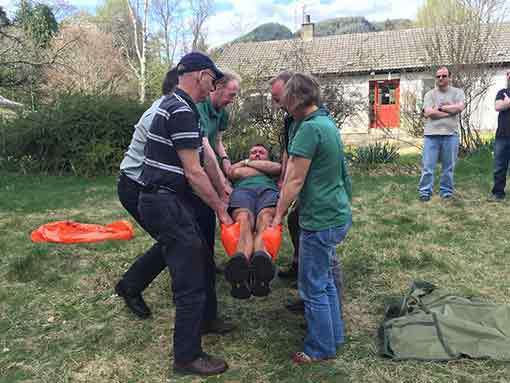 Our course is delivered by full-time outdoor professionals who have a number of governing body awards all our instructors have served or are serving members of Mountain Rescue Teams around the UK.